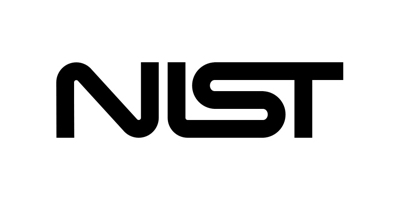 Luís T. A. N. Brandão is a cryptographer in the Computer Security Division of the National Institute of Standards and Technology (NIST) in the United States. His research interests are in the broad area of cryptography and privacy, with a focus on privacy-enhancing cryptography, including secure multi-party computation and zero-knowledge proofs. At NIST, Luís is working on the standardization of threshold cryptography and on the NIST reference for randomness Beacons, and is doing research on minimization of Boolean circuit complexity. He holds a Ph.D. in Electrical & Computer engineering, with a focus on secure two-party computation protocols.